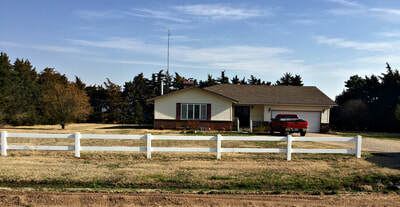 ​Country living with the luxury of being close to town and the new school! 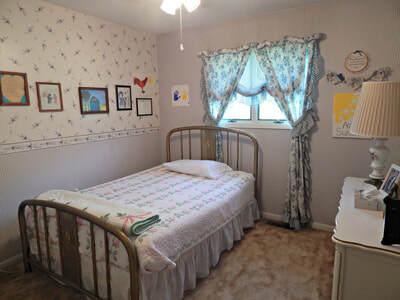 Located 1 1/2 miles to schools, doctors & hospital. 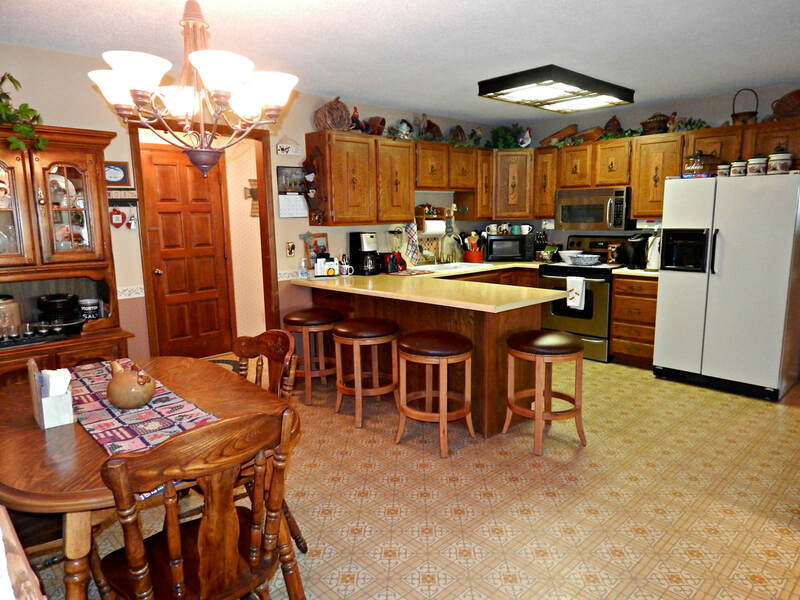 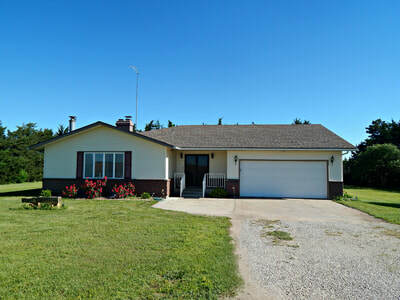 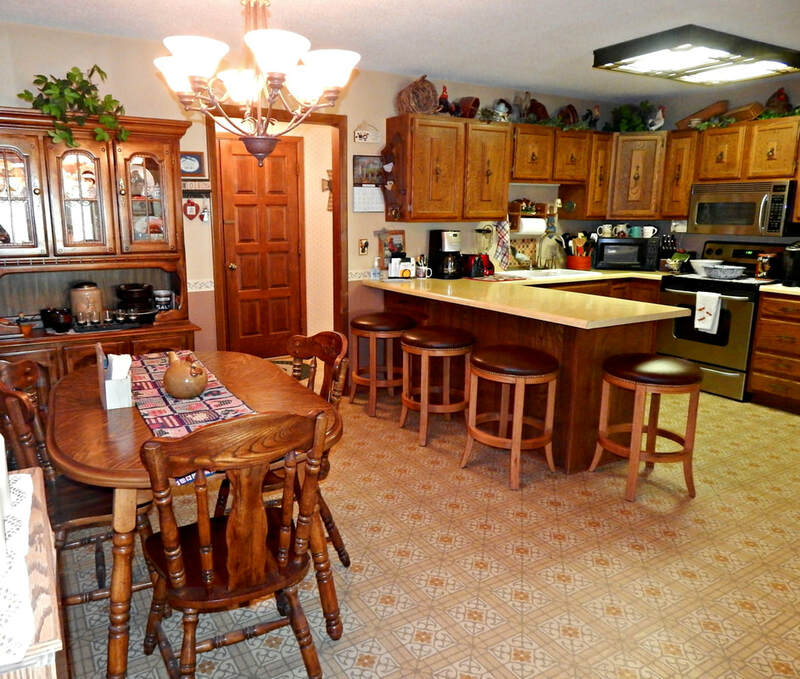 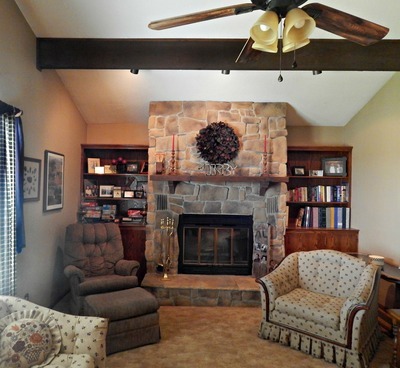 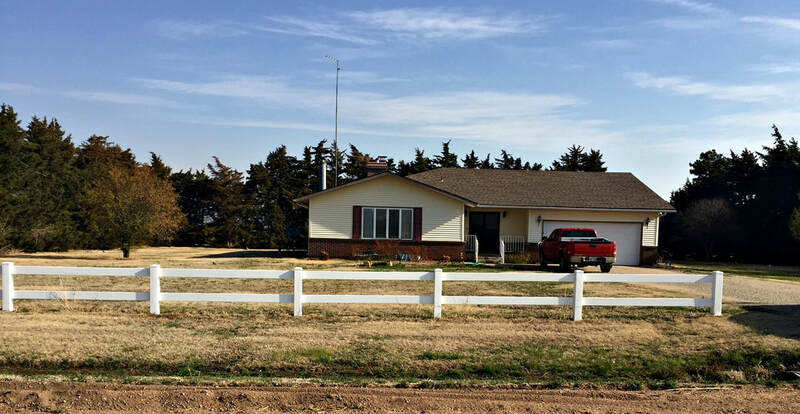 Beautiful ranch style home is situated on almost 1 acre and is nestled in a wonderful location. 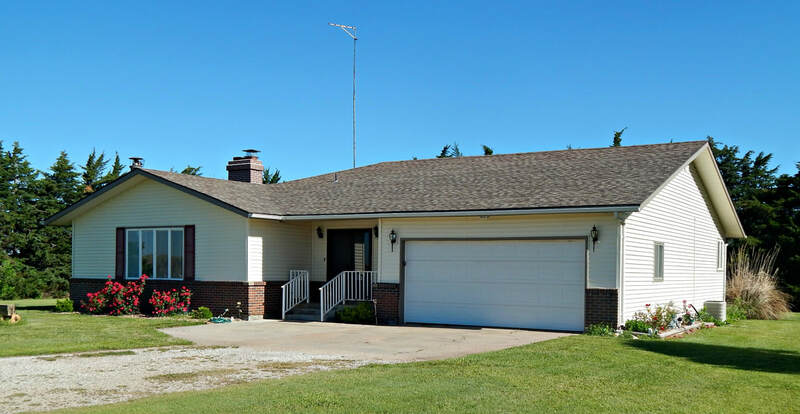 The curb appeal, patio, attached garage and front porch add to the character of the homestead. Inside you will find a lovely living room with beamed ceiling and fireplace, large kitchen with eat-in bar and nice dining area. 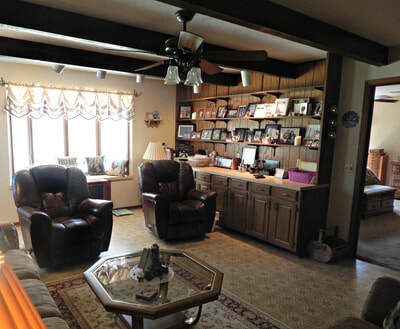 The family room has beautiful built in cabinets, bay window and lots of storage space. 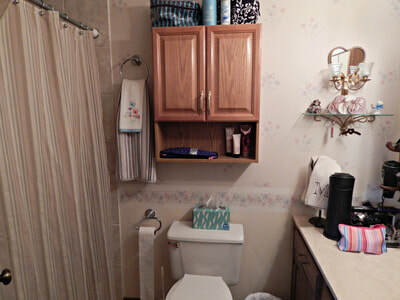 The master suite has a fantastic closet and attached bathroom. 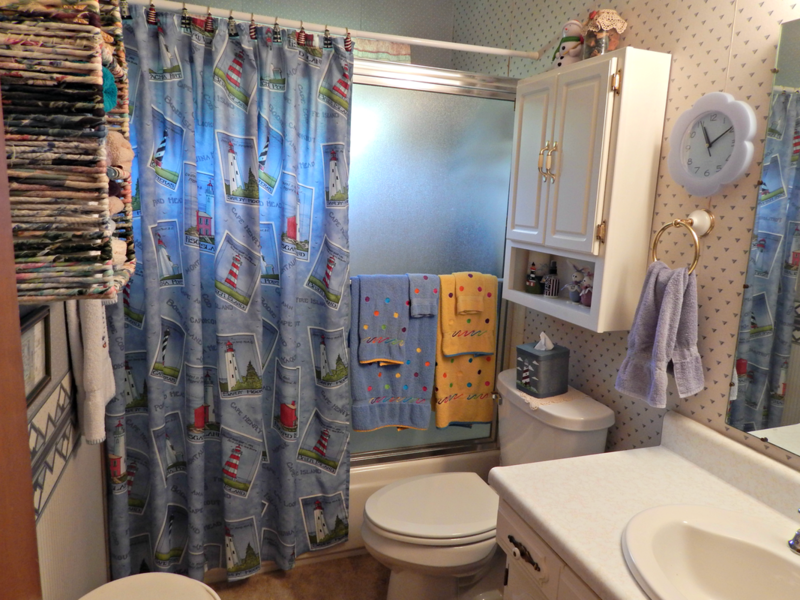 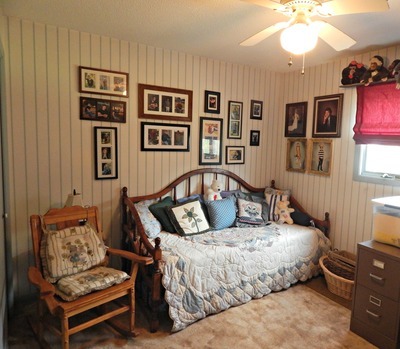 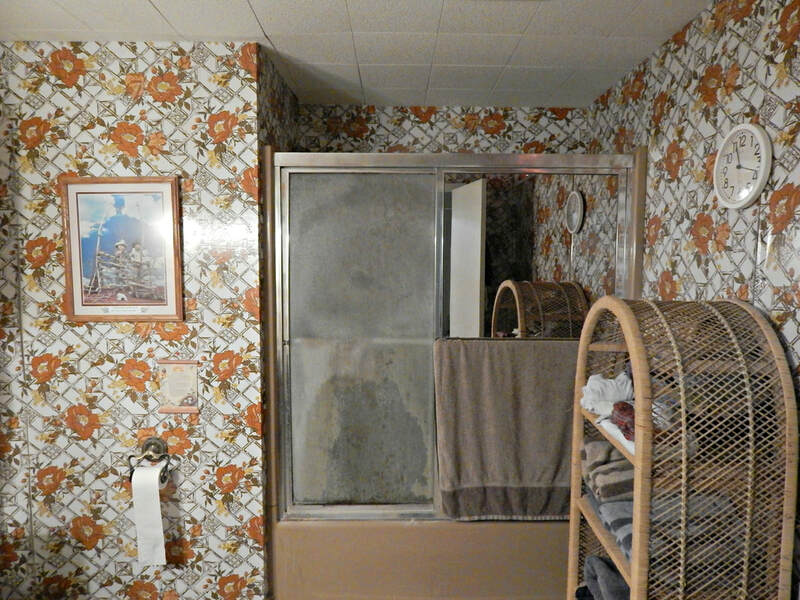 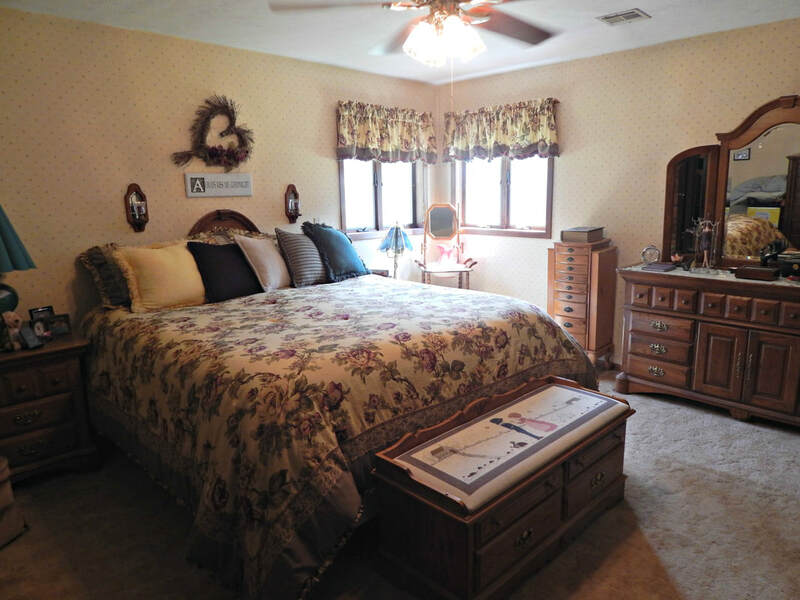 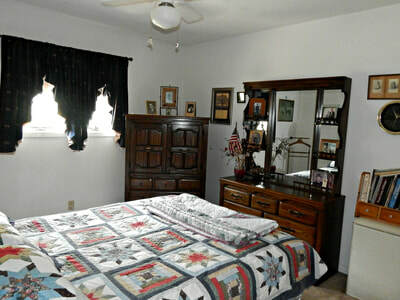 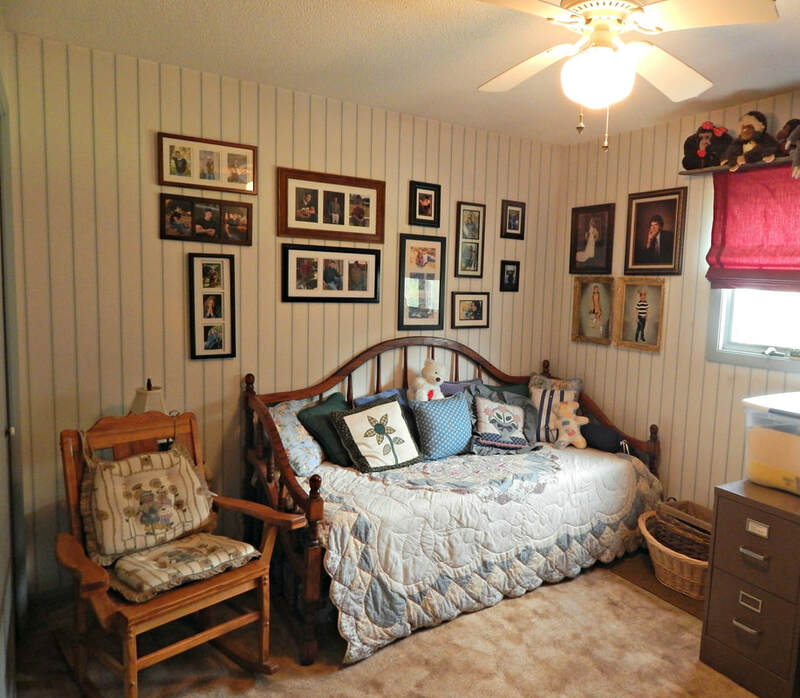 Additionally, you will find 3 bedrooms and another full bath on the main floor. 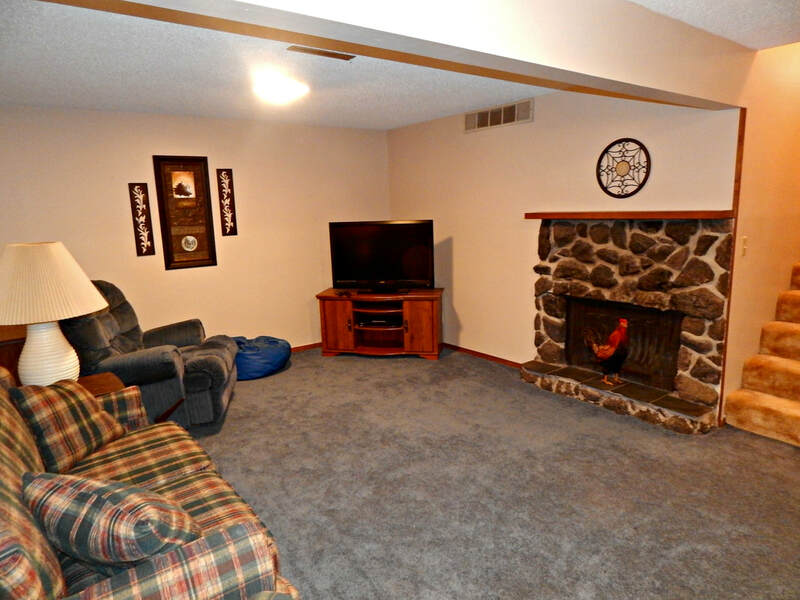 In the basement, there is a family room with fireplace, extra large office space, tons of storage and a full bath. 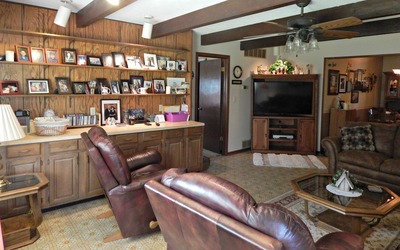 This home has central H/A and is all electric. Don't miss out on this great home! 4 bedrooms, 3 bathrooms, 2 fireplaces.